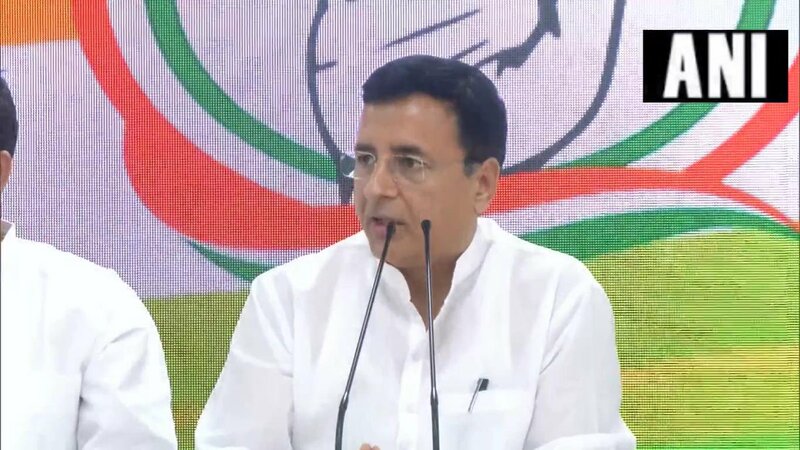 New Delhi [India], Apr 13 (ANI): In a scathing attack, Congress spokesperson Randeep Singh Surjewala on Saturday hit back at Prime Minister Narendra Modi's comments on the grand old party's Nyuntam Aay Yojana (NYAY) scheme, saying it reflected the latter's "anti-poor mindset". 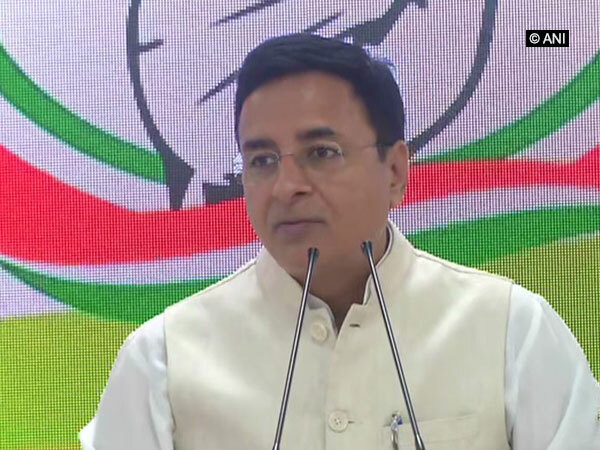 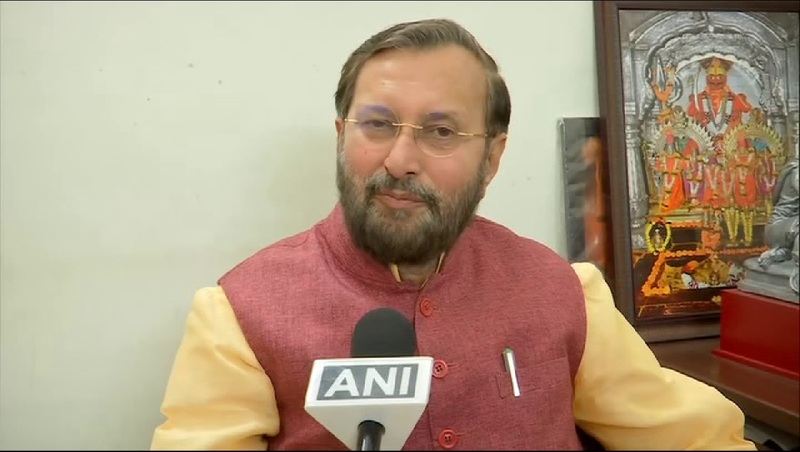 New Delhi [India], Apr 1 (ANI): The Congress party on Monday accused Prime Minister Narendra Modi of doing "cheap politics by spreading hatred and dividing the country along religious lines." 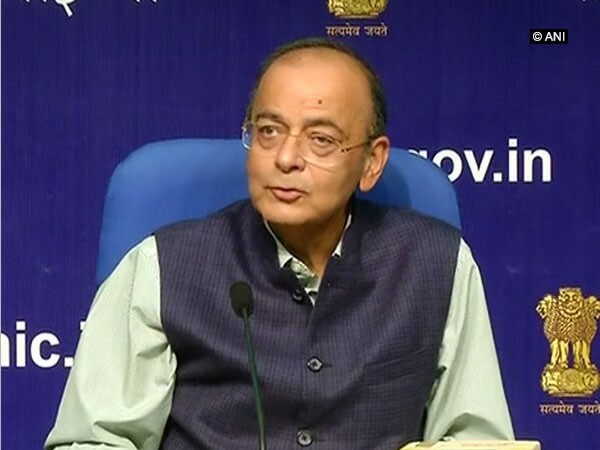 New Delhi [India], March 26 (ANI): Congress on Tuesday clarified that its minimum income guarantee initiative, NYAY (Nyuntam Aay Yojana), is not a "top-up scheme" but assures Rs 72,000 to 20 per cent of India's poorest families. 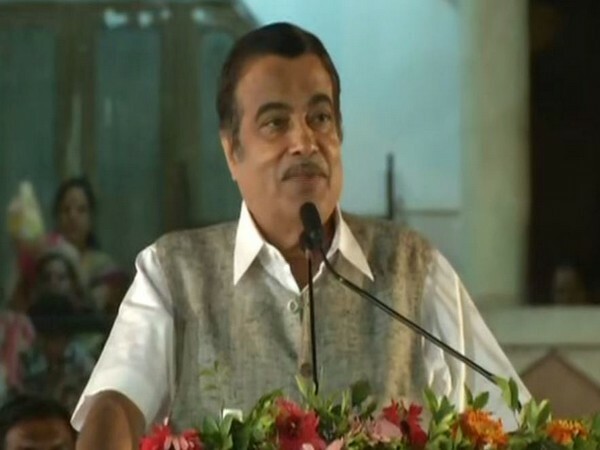 Nagpur (Madhya Pradesh) [India], Mar 23 (ANI): Accusing Congress party of playing "dirty politics," Union Minister Nitin Gadkari on Saturday said the alleged BS Yeddyurappa's diary released by the Congress is a "hoax." 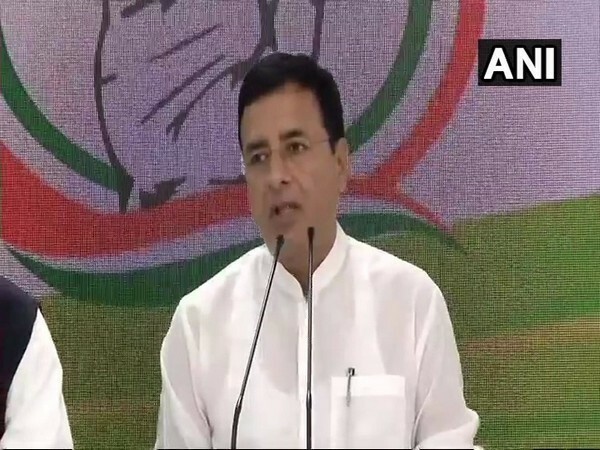 New Delhi [India] Mar 23 (ANI): Prime Minister Narendra Modi should stop sending "love letters" to Pakistan which continues to sponsor terrorism against India, said Congress spokesperson Randeep Singh Surjewala here on Saturday.